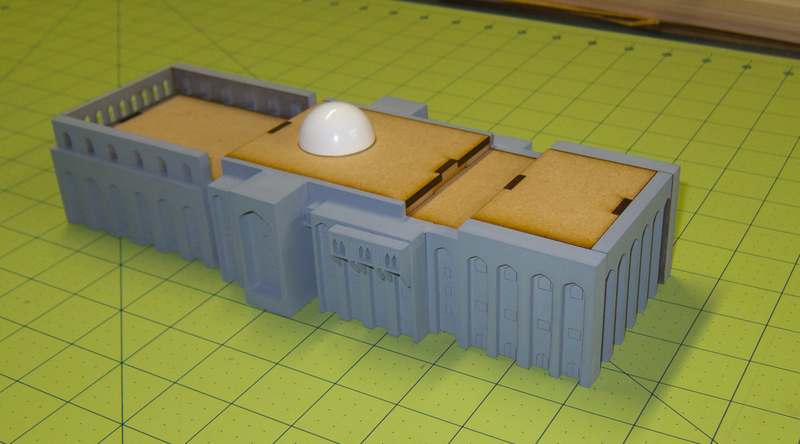 Today we are announcing a few new additions to our 28mm Wild West series of structures. The first structure is a two story building that includes an external staircase leading up to the upper floor (Kit number 28MWEST026). 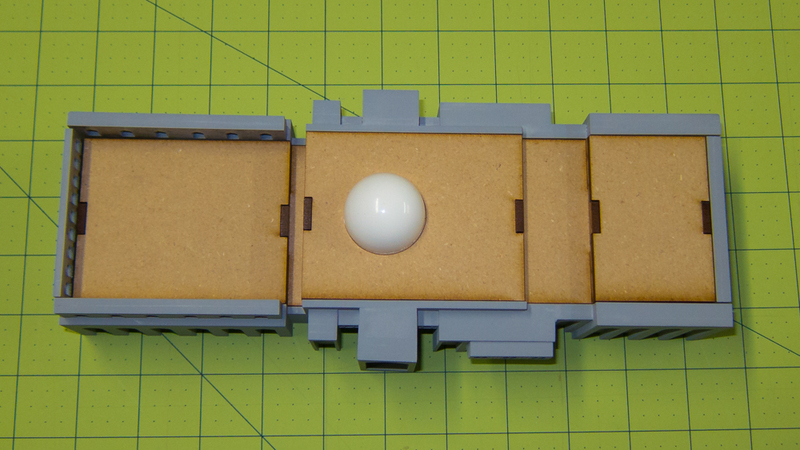 On this model the stairs can end at the front of the building or the rear of the building and the wall with the upstairs door can go on the left or right side of the building … giving you 4 different possible ways to build this kit. 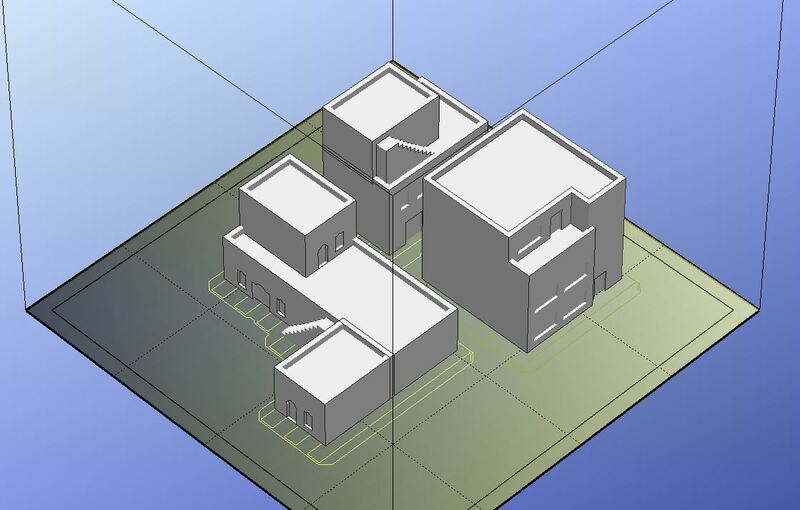 Other new buildings, some with external staircases will follow in the next few days. 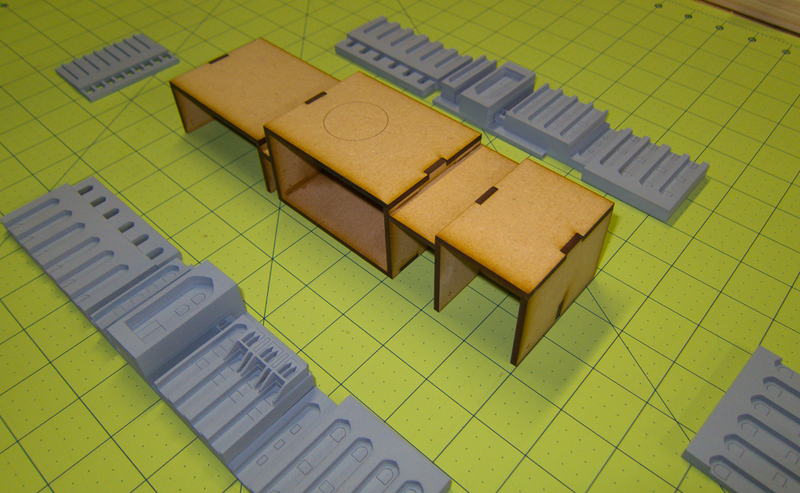 Also added today is a spare parts kit (Kit number 28MWEST024) that includes window frames, door frames, doors, balcony supports, and other bits. 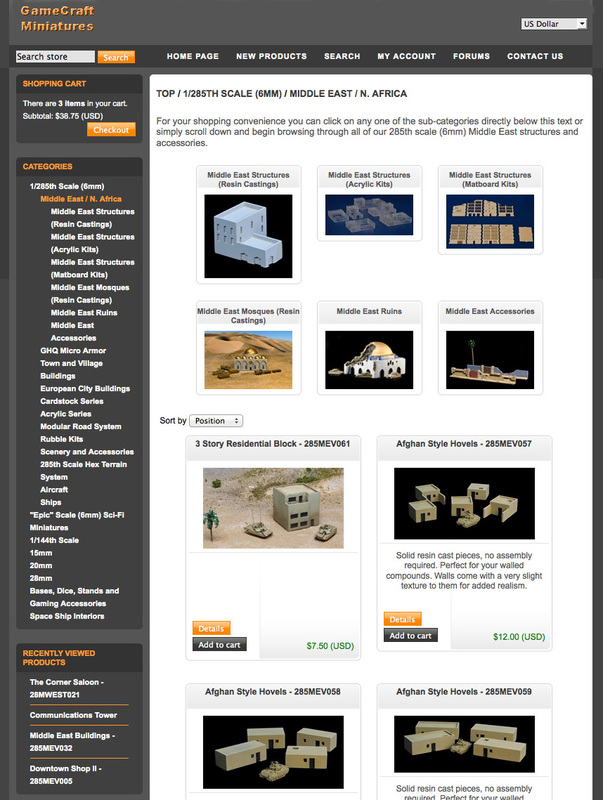 This is great for doing customization to your buildings or in case you lost or broke a piece or if you are doing some scratchbuilding and want the finishing touches for your new creation. The third release for today is a set of two staircases (Kit number 28MWEST025) just like the one shown on the kit pictured, this kit allows you to customizes existing GameCraft Wild West structures with external staircases or use them on the interior of the building so your cowboys can actually get to the second floor. 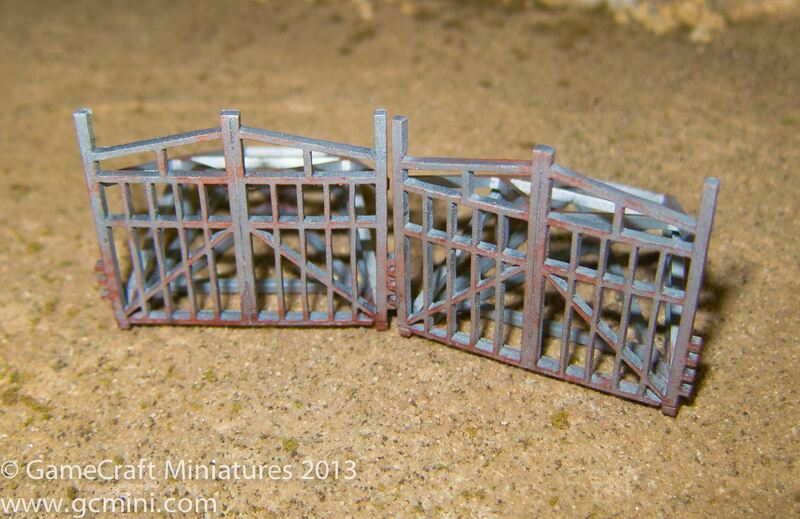 To see these and other great 28mm Wild West structures please click here. 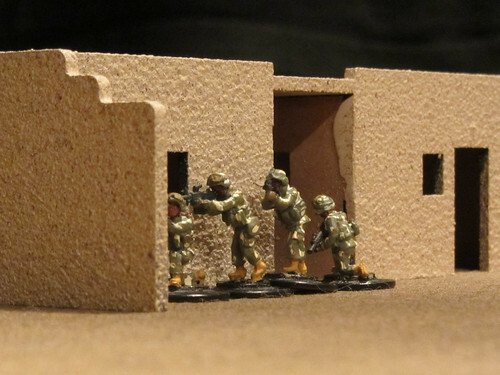 I’m working on some new 1/285th scale (6mm) Middle East buildings. These should be available in a few days or so.